From a strange, dark chapter in American political history comes the captivating story of Ted Kennedy’s 1980 campaign for president against the incumbent Jimmy Carter, told in full for the first time. The Carter presidency was on life support. The Democrats, desperate to keep power and yearning to resurrect former glory, turned to Kennedy. And so, 1980 became a civil war. It was the last time an American president received a serious reelection challenge from inside his own party, the last contested convention, and the last all-out floor fight, where political combatants fought in real time to decide who would be the nominee. 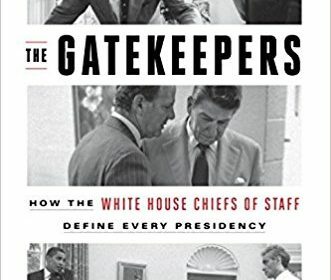 It was the last gasp of an outdated system, an insider’s game that old Kennedy hands thought they had mastered, and the year that marked the unraveling of the Democratic Party as America had known it. Camelot’s End details the incredible drama of Kennedy’s challenge — what led to it, how it unfolded, and its lasting effects — with cinematic sweep. 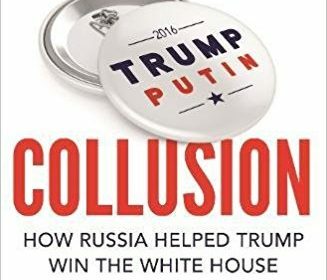 It is a story about what happened to the Democratic Party when the country’s long string of successes, luck, and global dominance following World War II ran its course, and how, on a quest to recapture the magic of JFK, Democrats plunged themselves into an intra-party civil war. 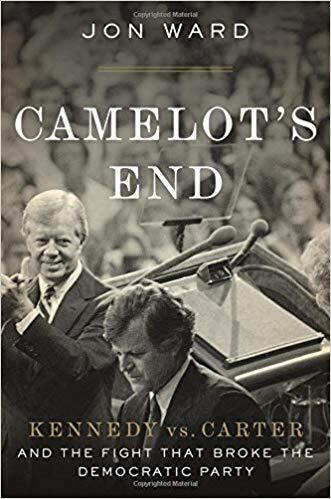 And, at its heart, Camelot’s End is the tale of two extraordinary and deeply flawed men: Teddy Kennedy, one of the nation’s greatest lawmakers, a man of flaws and of great character; and Jimmy Carter, a politically tenacious but frequently underestimated trailblazer. 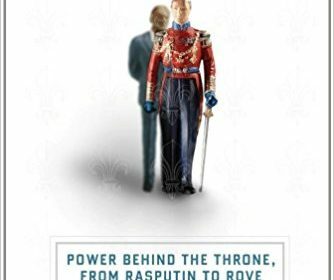 Comprehensive and nuanced, featuring new interviews with major party leaders and behind-the-scenes revelations from the time, Camelot’s End presents both Kennedy and Carter in a new light, and takes readers deep inside a dark chapter in American political history.